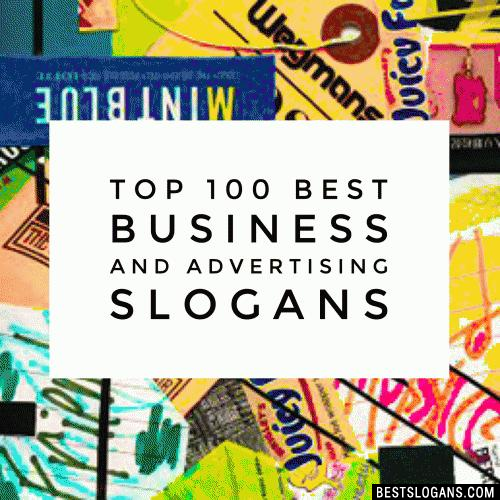 Award winning advertising slogans & taglines from some of the most popular & influential brands. 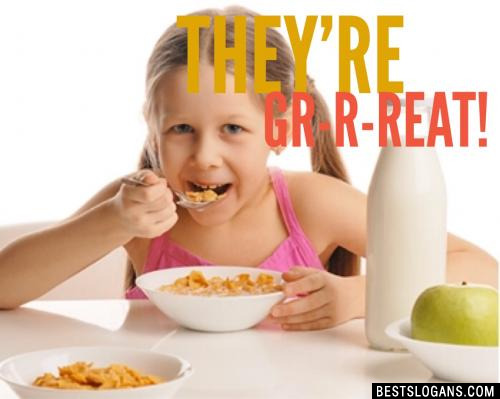 These famous companies deliver great products and having a catchy slogan is an absolute must. 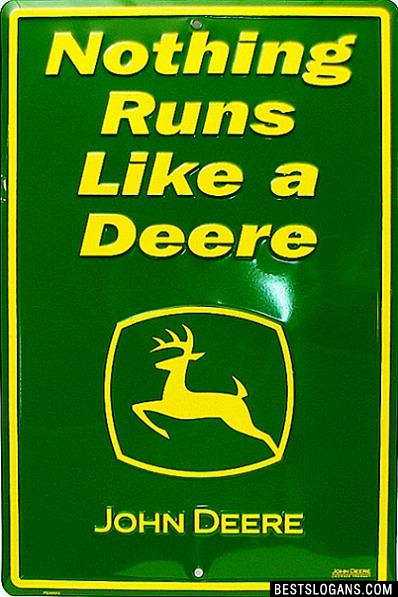 Some interesting facts about the history of popular brand slogans. Award winning advertising slogans & tag lines from some of the most popular & influential brands worldwide. This list of famous companies deliver some of the most amazing products in the world and having a catchy slogan or strapline is an absolute must to represent their brand. 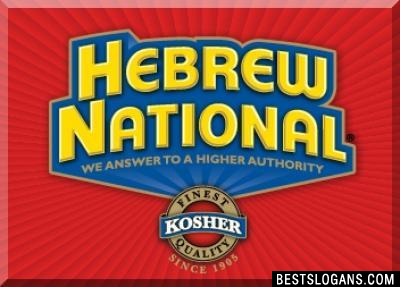 How quickly is the slogan recognize? How long will people have to spend thinking about it? A brief, catchy few words can go a long way in advertisements, videos, posters, business cards, swag, and other places. Include a great selling point. 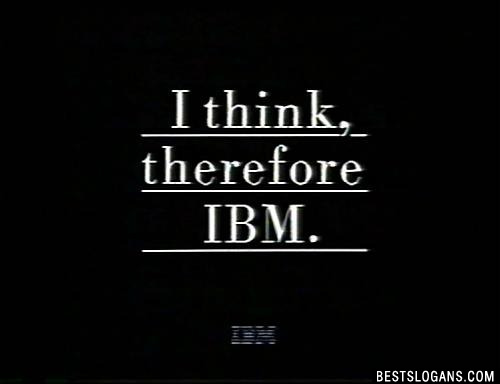 If you notice the best company slogans are not just selling the product, but also its benefits. Making the product benefits of a company clear to its audience is essential is creating a good advertising slogan. You have to figure out what it is about your product or brand that sets it apart from the rest and deliver this idea or incentive in the slogan. 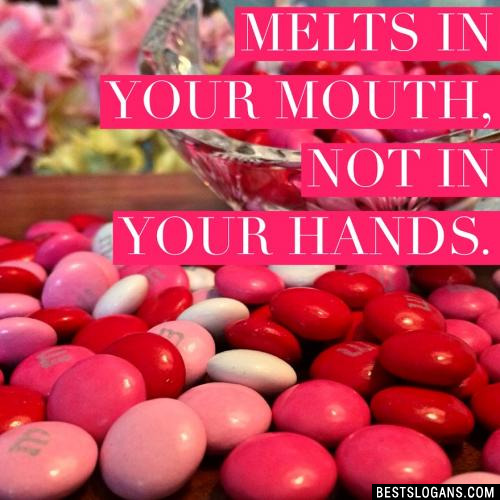 For instance does your product have fewer calories or a better tasting flavor? Create positivity in the brand. Just by using words alone some of the best taglines for slogans deliver a positive and upbeat message. A good example is Disneyland, their slogan being: "The happiest place on Earth" or McDonalds "I'm loving it". Now that you know what makes a slogan great, checkout this list of famous company slogans and product taglines. 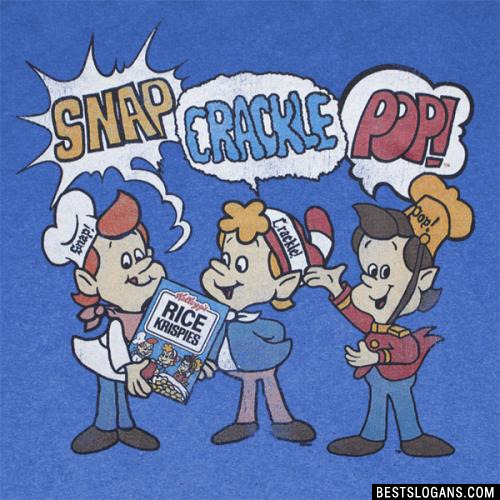 Feel free to leave a comment of any product slogans that we've missed. 1 There's no wrong way to eat a Reese's. 2 Bridge that gap with Cadbury's snack. 5 It's Not Delivery. It's DiGiorno. 6 Maybe she's born with it. Maybe it's Maybelline. 7 Easy Breezy Beautiful CoverGirl. 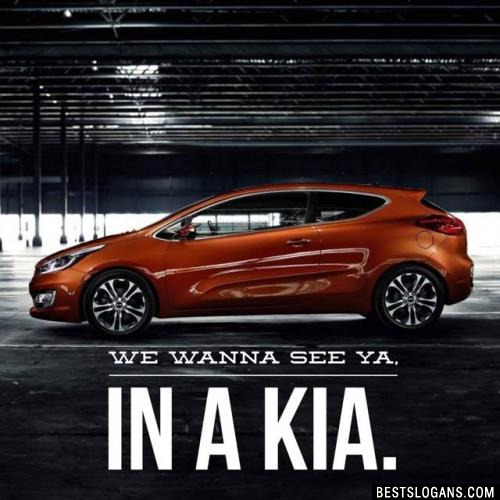 We wanna see ya, in a Kia. 10 When you care enough to send the very best. 11 Happiness is a cigar called Hamlet. 12 If you want to get ahead, get a hat. 14 Heineken refreshes the parts other beers cannot reach. Can you think of a good Popular Advertising Slogans For Business we're missing? Or come up with a clever one of your own. Please share below.